Add InVision as a new application in Okta. Add your users to the application. Download the metadata for the application. 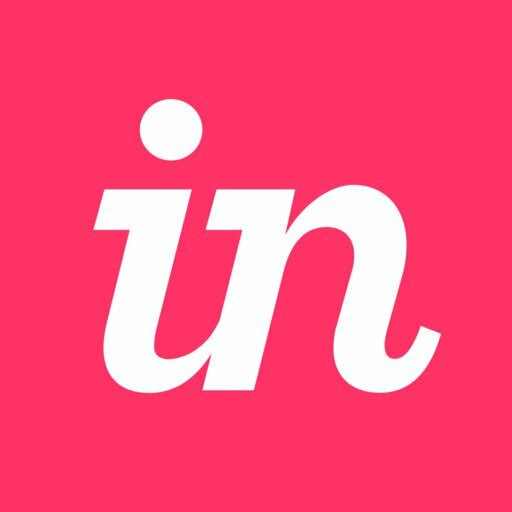 Send the metadata to InVision's Support team so we can finish the configuration. This document walks you through that process. Note: Before implementing SSO for your Enterprise, we recommend ensuring that the Enable password expiration option is toggled off in your Password Policy settings. With SSO enabled, password expiration via InVision (rather than your SSO provider) may prevent some of your members from accessing your Enterprise account if they forget their native InVision password. Sign in to Okta as an admin. In the top navigation bar, click Applications. In the top-left search field, enter "InVisionApp" and click Add. On the following General Settings page for InVisionApp, navigate to the SubDomain field and enter your InVision subdomain. Click Done. Under the Assignments tab, Click the Assign button to assign people or groups who should be able to access InVision. If you don't add them, they won't be able to access InVision via Okta. Once you have finished assigning people, click the Sign On tab. Click the Identity Provider metadata link and copy the metadata. You'll need to send this metadata to InVision Support to finish the configuration process. Once you've downloaded your metadata from Okta, the owner or an admin on your InVision Enterprise organization will need to submit a request to InVision's Support team to finish the configuration. You can submit that request by going to https://support.invisionapp.com/hc/en-us/requests/new. Be sure to attach the metadata that you downloaded in the previous step. Once you send us the metadata, do not delete or re-create the application in Okta. Doing so will change the metadata and will require that you repeat the configuration process in order to get Okta working with InVision again.